Turner Broadcasting Systems, Inc. has announced a new president and general manager for the Cartoon Network brand of television networks. 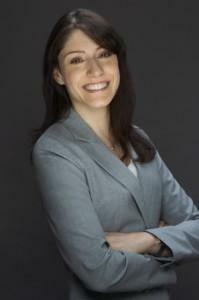 Christina Miller will assume the role immediately, and will help drive future initiatives for Cartoon Network, Adult Swim, and Boomerang. Miller will also play a role in developing and overseeing possible new content featuring DC Comics characters for the assorted networks she will manage. Continue below for the complete press release. Before joining Turner, Miller served as senior vice president of brand licensing for HIT Entertainment, responsible for brand strategy and licensing for classic preschool brands including Thomas & Friends, Barney, The Wiggles and Bob the Builder. 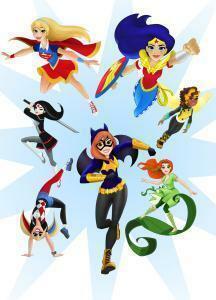 Cartoon Network (CartoonNetwork.com) is regularly the #1 U.S. television network in prime among boys 6-11 & 9-14. Currently seen in 385 million homes worldwide and 194 countries, Cartoon Network is Turner Broadcasting System, Inc.’s U.S. ad-supported cable service now available in HD offering the best in original, acquired and classic entertainment for kids and families. In addition to Emmy-winning original programming and industry-leading digital apps and online games, Cartoon Network embraces key social issues affecting families with solution-oriented initiatives such as Stop Bullying: Speak Up and the Move It Movement. Adult Swim (AdultSwim.com) is Turner Broadcasting System, Inc.’s network offering of original and acquired animated and live-action series for young adults. Airing nightly from 8 p.m. to 6 a.m. (ET/PT), Adult Swim has been the #1 basic cable network for total day delivery of adults 18-34 and 18-24, as well as men 18-34 and 18-24 for almost a decade and is seen in nearly 100 million U.S. homes. 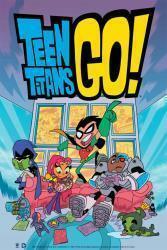 While a second season of animated action-comedy series Teen Titans Go! 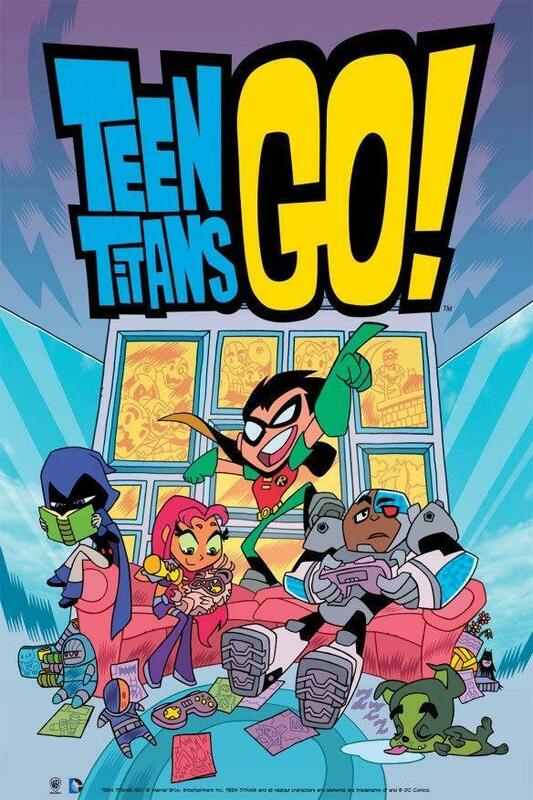 is currently underway, along with sporadic airings of DC Nation animated shorts, no other DC Comics-based animated properties are currently confirmed to be heading to Cartoon Network for the foreseeable future. However, there are some animated projects featuring DC Comics characters currently being developed for television, with possible announcements coming in the near future.